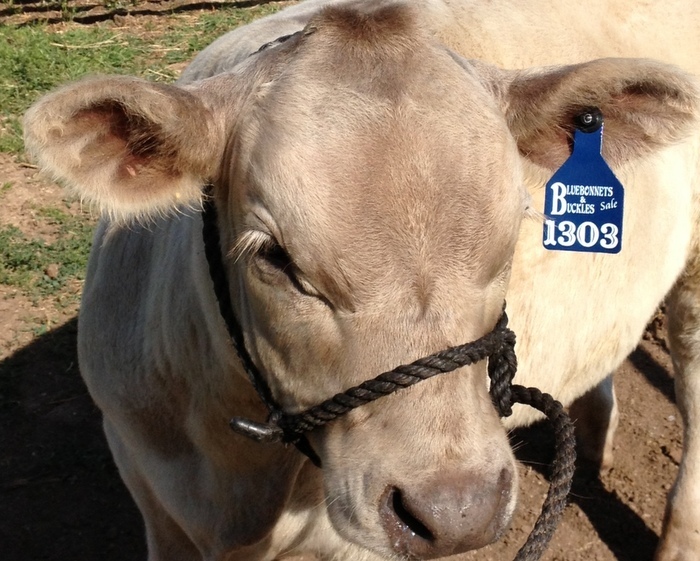 Just got in the sale tags for the Bluebonnets & Buckles Sale yesterday from Cook Show Cattle, and we love them! If you are tired of the same boring tags, give them a call and get you some of the coolest tags on the market. Contact Linda Cook at 614-288-8275 or info@cookshowcattle.com to make your order.